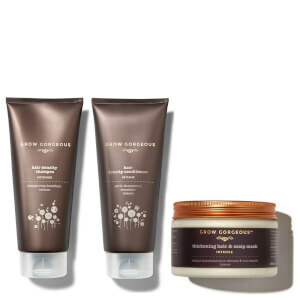 Looking for fuller, thicker and healthier hair? Browse our range of hair thickening products and wake up tired, lacking locks. 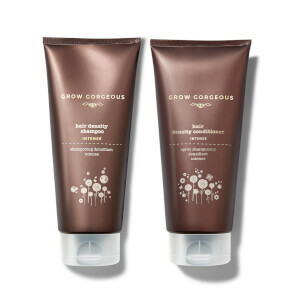 Our Hair Density Shampoo Intense is the best hair thickening shampoo for you if you have thin hair that needs a boost. 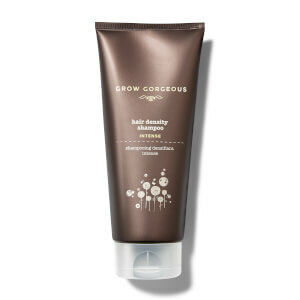 Formulated with caffeine and biotin to boost hair density and improve overall thickness. Use with the other products from the intense range for the best hair thickening results.